Oooh! 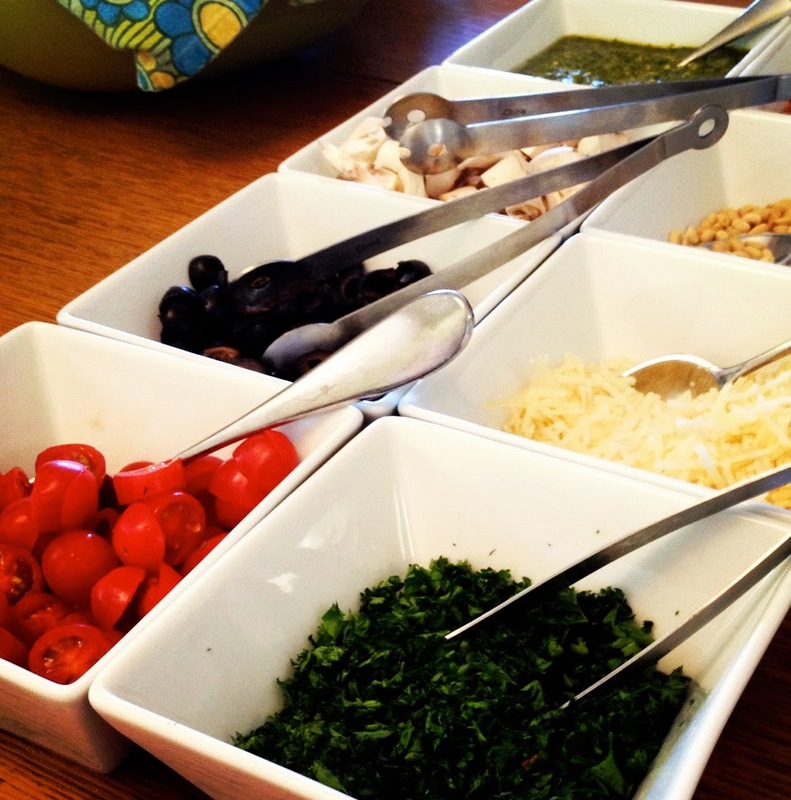 A pasta bar is a great idea for a party food! Yes, and it's so easy – everything can pretty much be prepared the night before.